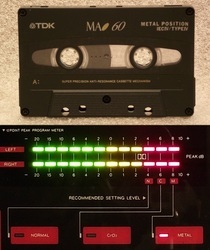 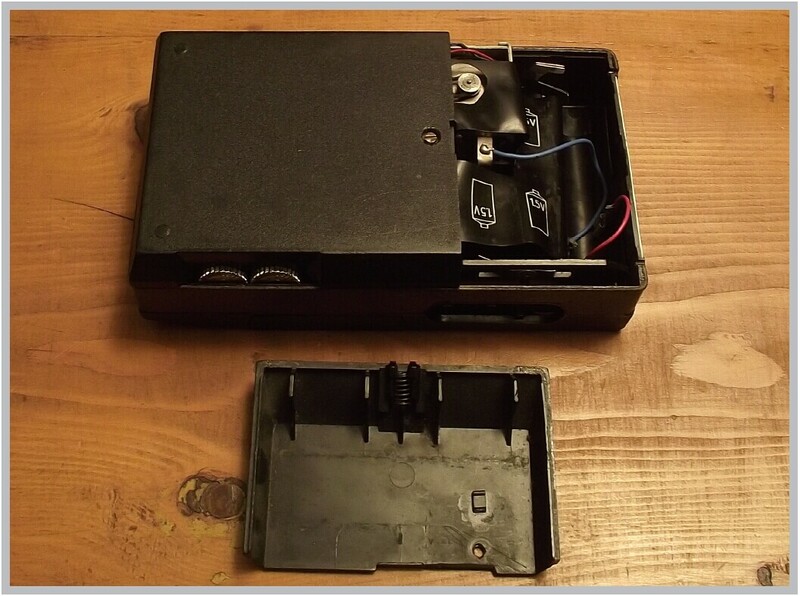 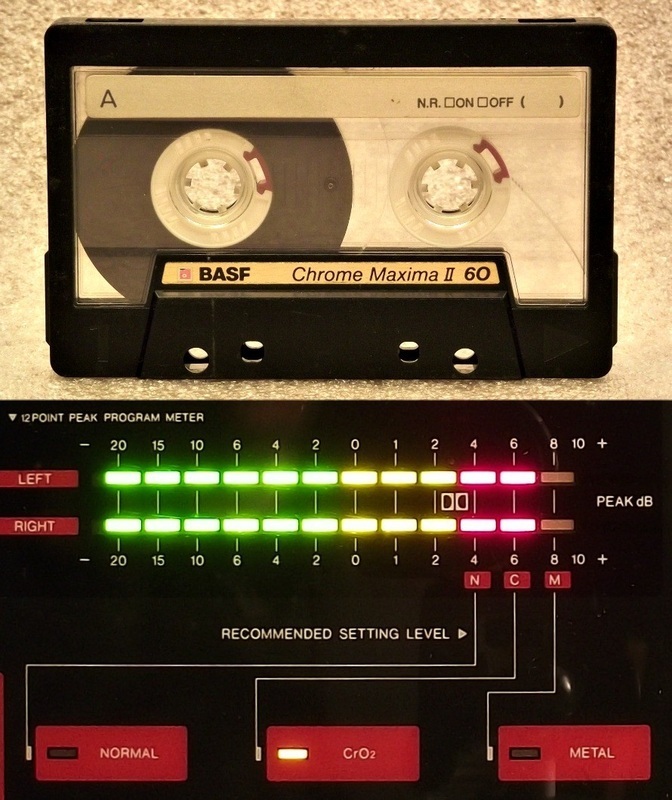 ​No vintage audio collection would be complete without a section dedicated to Compact Cassette and Cassette Deck recorders. 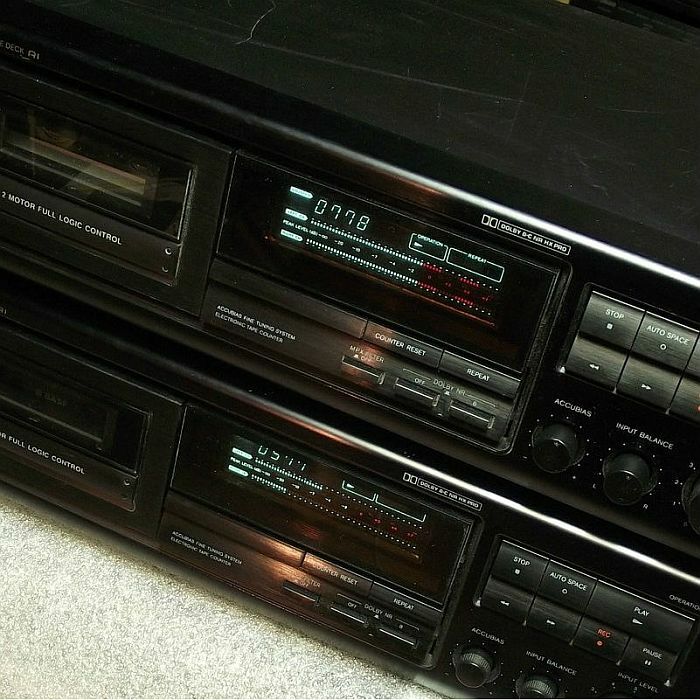 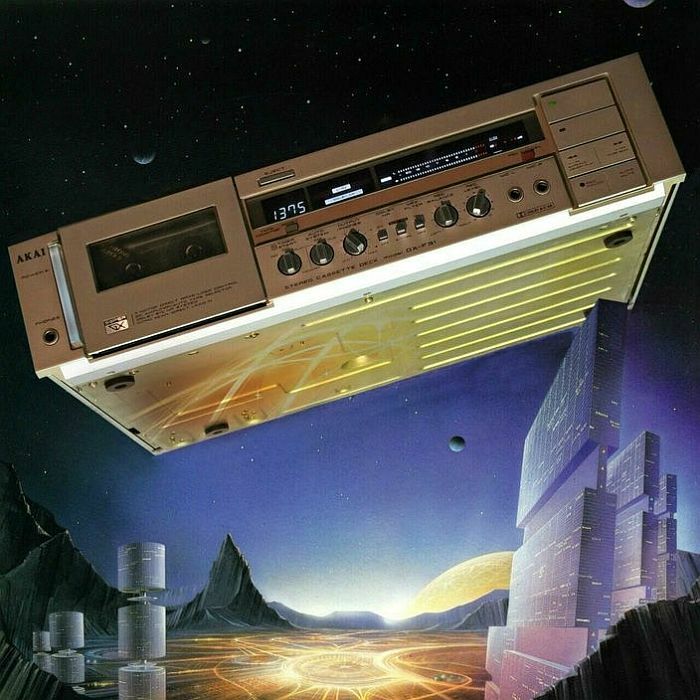 Here at 1001 Hi-Fi we have aproximately 200 cassette decks in our collection covering models from the early years right up to the last few manufactured. 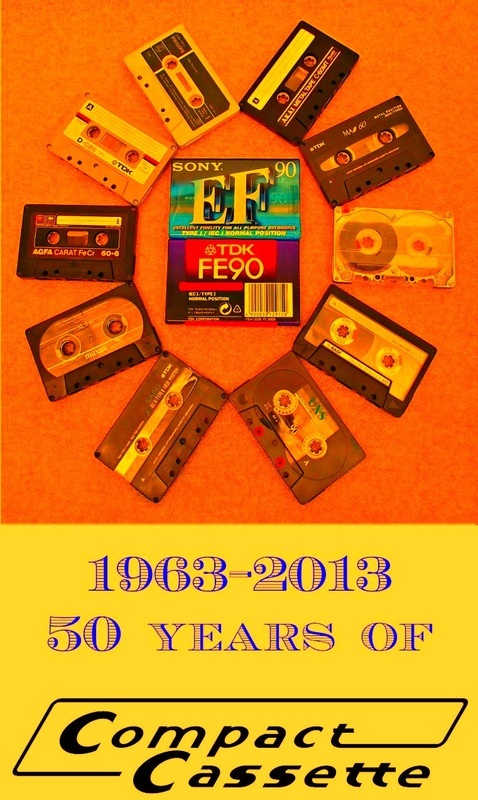 In order to make them more accesible, informative and entertaining in the same time, we decided to group them in 3 distinct decades. 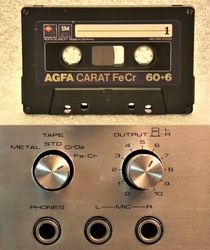 Please select one of the decades below and enjoy. 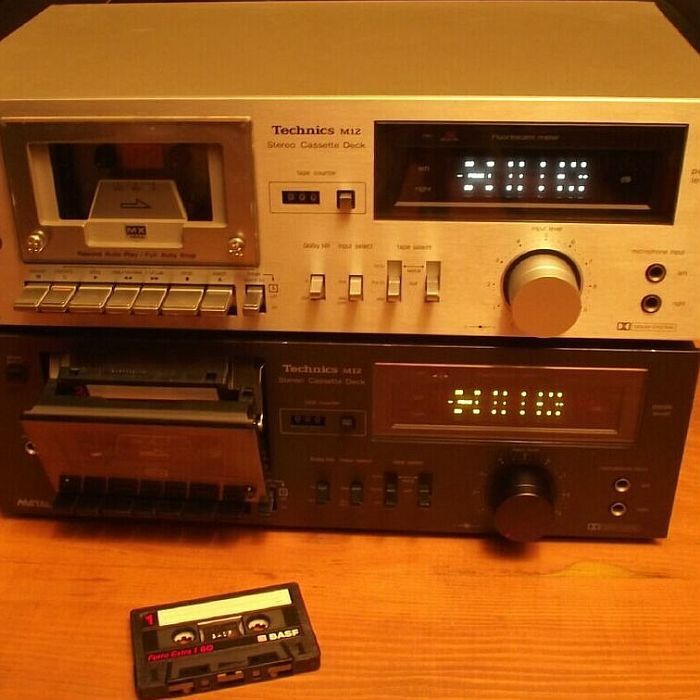 This is not a Hi-Fi machine. It is not even Stereo. So why it is here? 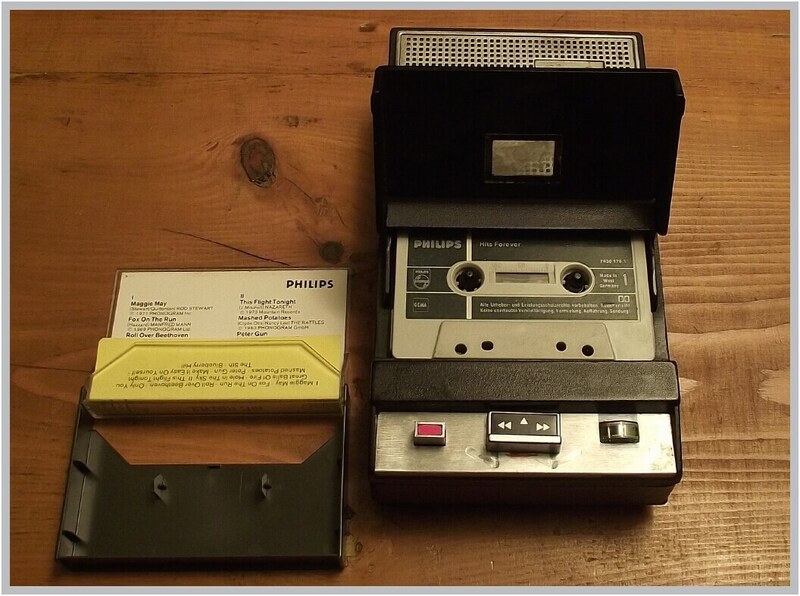 Simply because there wouldn't be Hi-Fi cassette recorders without this PHILIPS invention. 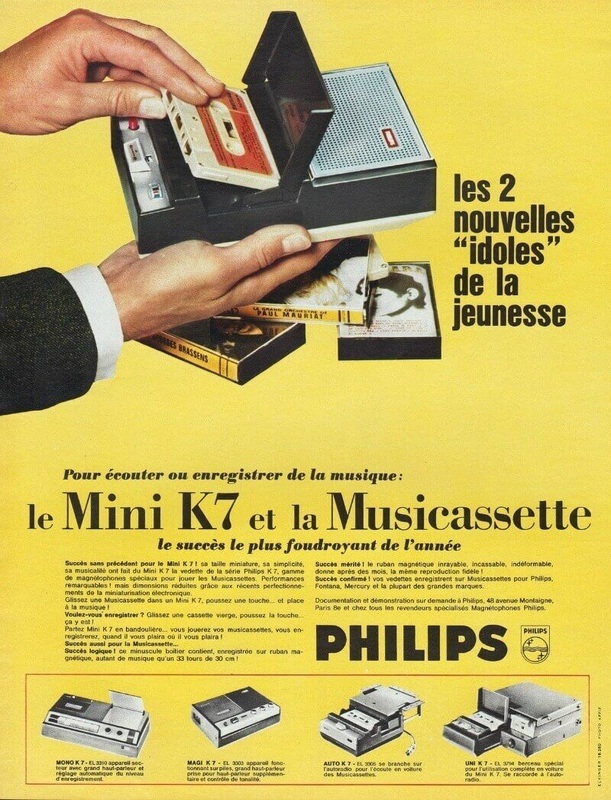 The PHILIPS EL 3302 is the 3rd. version of the World First "Compact Cassette" recorder, the PHILIPS EL 3300, that was introduced in 1963. 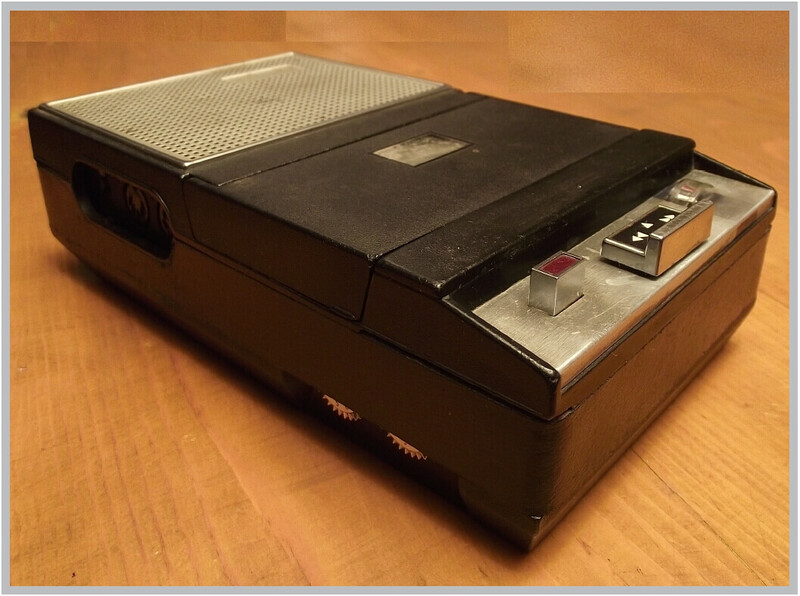 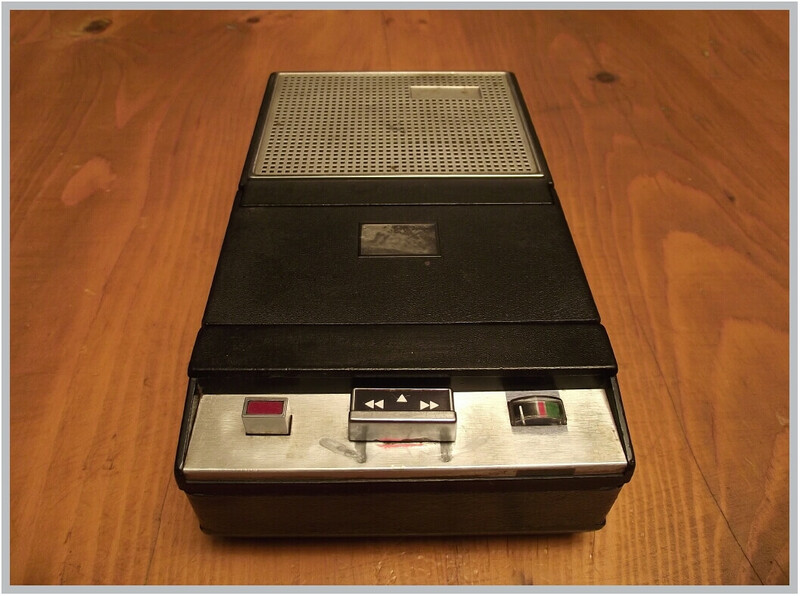 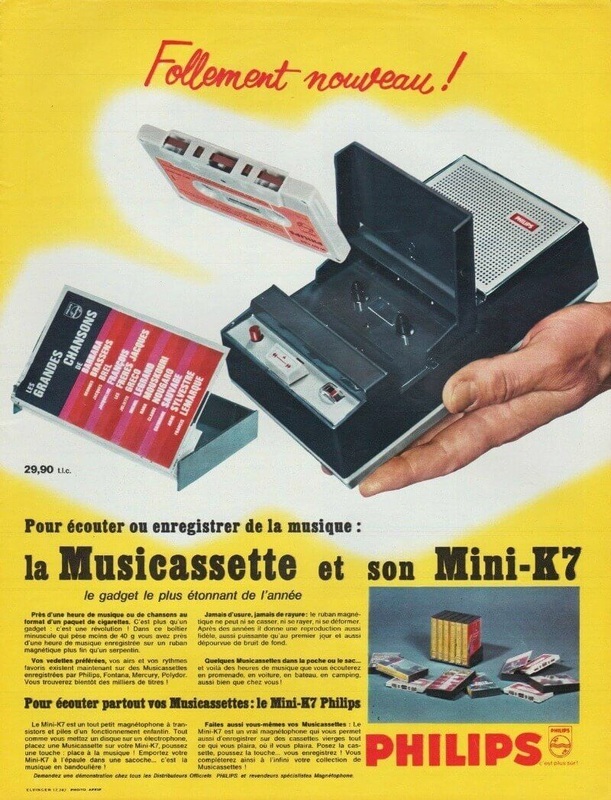 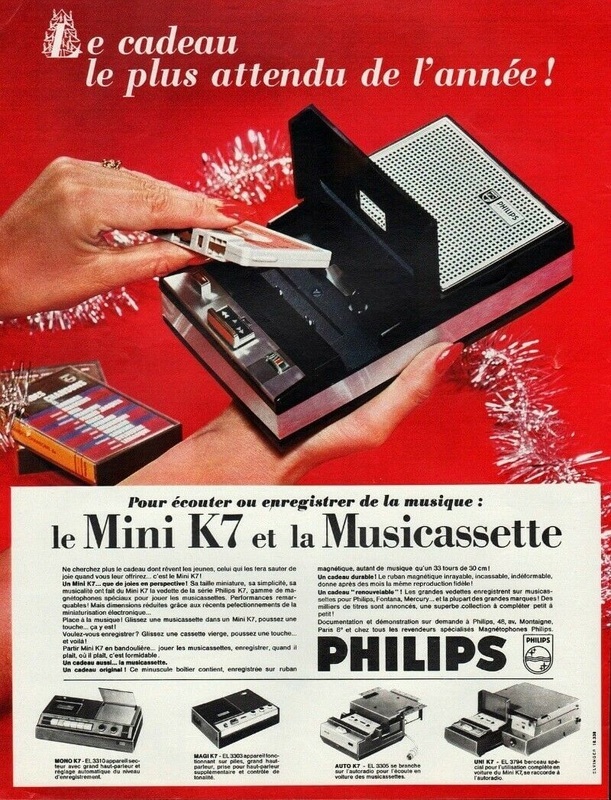 In the pictures you can see the PHILIPS EL 3302 battery operated mono portable cassette recorder. Being a portable recorder and player it also has a built in amplifier and speaker. 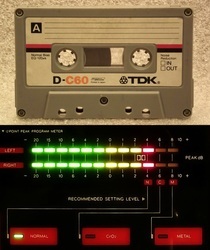 Making recording was easy. 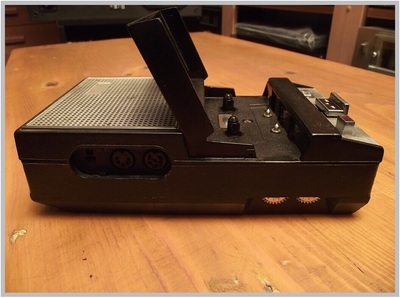 As a portable recorder there was included a wired microphone with an integrated Start / Stop switch for remote operation. 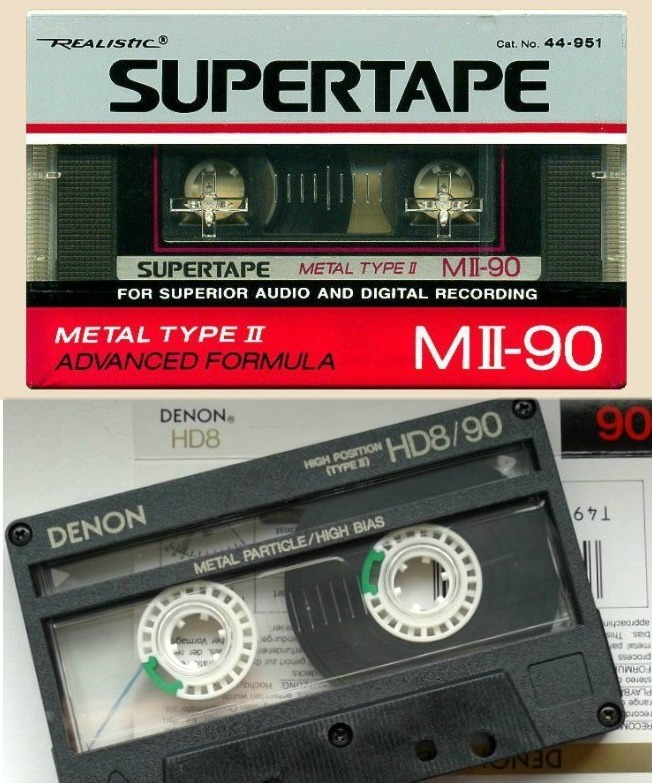 The sound quality of such a cassette player is similar to the sound...............of your average laptop's built in speakers.